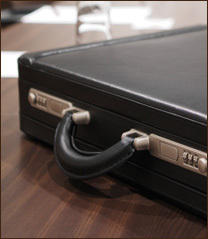 Welcome to the official blog of Anderson & Cahill, LLP. We will begin posting on this blog shortly, so please check back regularly for updates about the firm, notable cases and more. Anderson & Cahill, LLP is located in Brooklyn, New York and serves clients in and around Brooklyn, New York, Maspeth, Long Island City, Ridgewood, Sunnyside, Middle Village, Woodside, Jamaica, Elmhurst, Woodhaven, Astoria, Rego Park, Ozone Park, Jackson Heights, Staten Island, Howard Beach, Forest Hills, East Elmhurst, Corona, Bronx County, Kings County, New York County, Queens County and Richmond County.